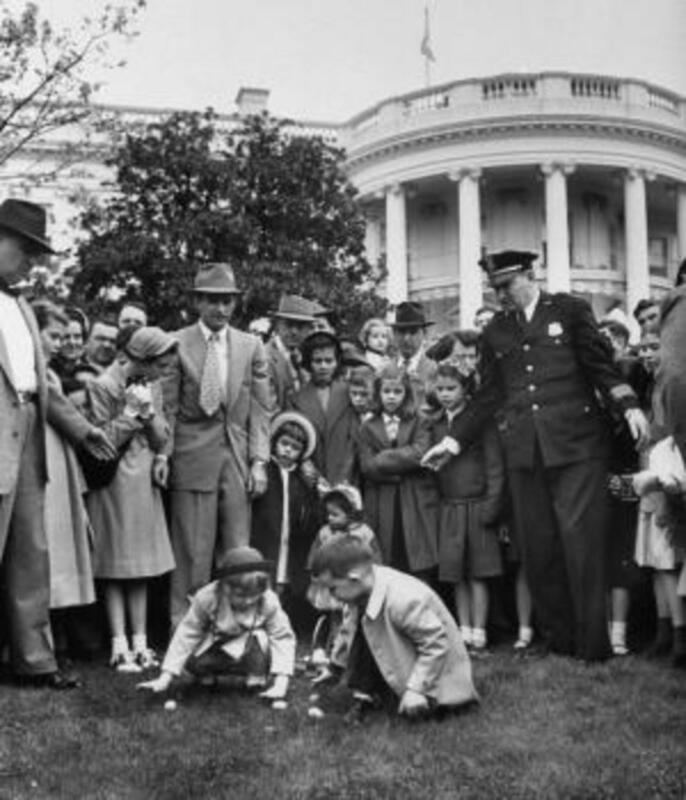 As the White House readies for the annual Easter Egg Roll, learn how a group of hard-boiled congressmen literally protecting their turf got the tradition rolling. 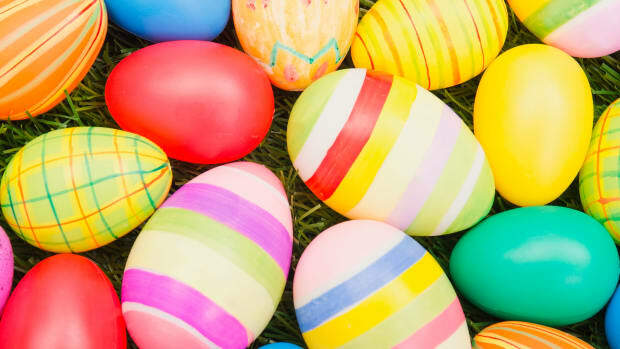 On Easter Monday in 1876, upwards of 10,000 children with the day off from school marched toward the newly completed cast-iron dome of the U.S Capitol toting baskets abounding in a rainbow of colorfully dyed eggs. They had come to carry on a peculiar holiday tradition that had arisen in the nation’s capital during the 1800s in which young revelers rolled hard-boiled eggs down the hills of Washington, D.C., to see which ones traveled the farthest without breaking. And nowhere in the District of Columbia was the egg-rolling any finer than on Capitol Hill. All day long, screaming children rolled their eggs—and themselves—down the grassy embankment on the west side of the Capitol grounds. “The noise was so great that in the House and Senate Chambers it drowned all other sounds,” reported the St. Louis Globe-Democrat. The business of the country ground to a halt as congressmen exited the building to witness the commotion and, even worse to them, the ensuing destruction. The throng of frolicking children wore the grass completely bare and left the terrain more scrambled than scrambled eggs. Already strapped for cash to properly maintain the Capitol grounds and with the country’s big centennial bash less than three months away, Congress was so outraged at the damage caused by the egg-rollers that it essentially told the kids to get off its lawn. Proving as hard-boiled as the eggs that tumbled down Capitol Hill, Congress passed the Turf Protection Law “to prevent any portion of the Capitol grounds and terraces from being used as play-grounds or otherwise, so far as may be necessary to protect the public property, turf, and grass from destruction and injury.” Less than two weeks after Easter, President Ulysses S. Grant signed the measure into law on April 29, 1876. Rain washed out Easter festivities in 1877, but when the egg-rollers tried to return to Capitol Hill the following year, the police turned them away. 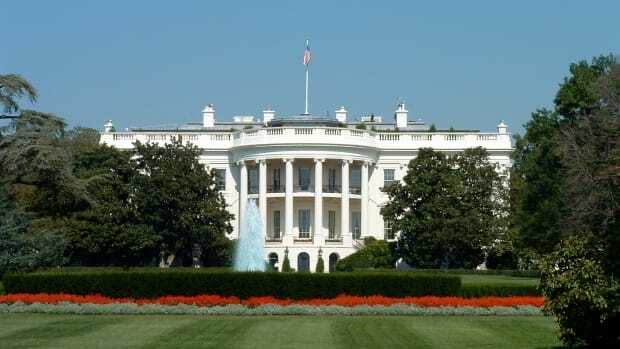 The District of Columbia’s disappointed children, however, found a warm welcome on the other end of Pennsylvania Avenue where President Rutherford B. Hayes instructed his guards to allow the popular pastime to continue on the hillocks in the White House’s backyard. According to the White House Historical Association, some historians credit first lady Dolley Madison with first proposing the idea of a public egg roll around 1810, and there are accounts of informal egg rolls staged by the children of Presidents Abraham Lincoln and Andrew Johnson. 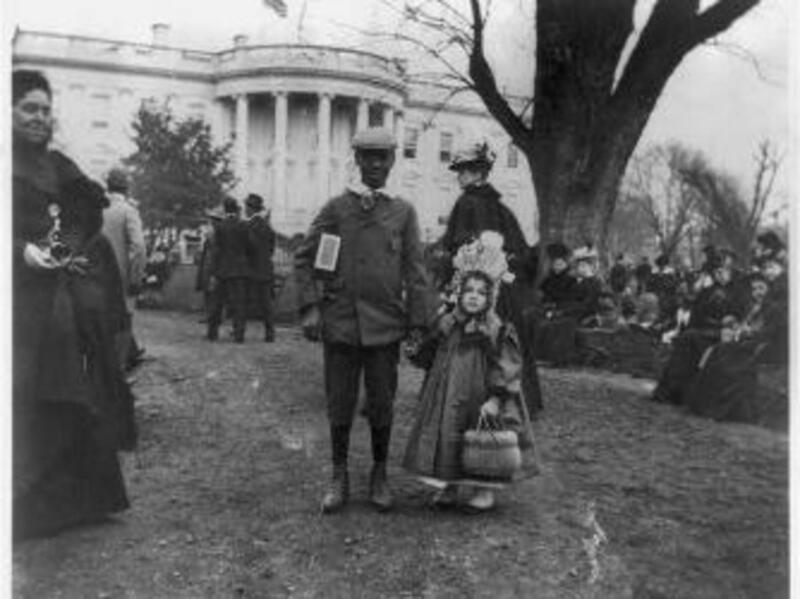 The 1878 event hosted by Hayes on the South Lawn, however, stands as the first official White House Easter Egg Roll. The tradition quickly grew in popularity. 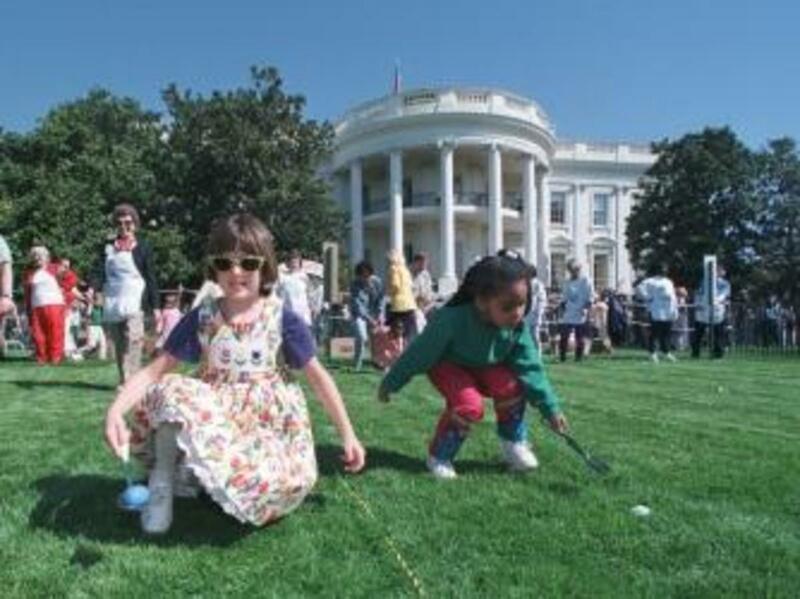 Presidents regularly watched from the South Portico as families ate picnic lunches on blankets and children played games such as “toss and catch” and “egg picking,” in which they knocked eggs together to see which would crack first. In 1887 President Grover Cleveland personally shook hands with each of the children in the East Room, which afterwards was left littered with crushed eggshells. Two years later, President Benjamin Harrison recruited the United States Marine Band, conducted by John Phillip Sousa, to provide rousing marches as a soundtrack to the event. Crowds swelled each year until more than 50,000 people poured across the South Lawn in 1937. Only wartime could interfere with the Easter tradition. After being cancelled during World War I, the egg roll was again postponed after the United States entered World War II. (Congress, however, permitted bygones to be bygones and agreed to host the event on Capitol Hill in 1942.) 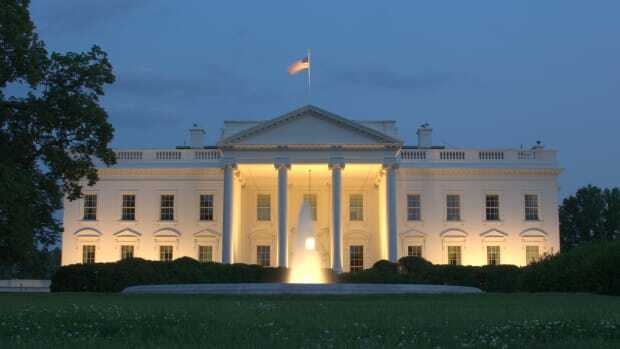 Post-war food rationing measures and the subsequent renovation of the White House under President Harry Truman resulted in further cancellations. In 1953, President Dwight D. Eisenhower revived the tradition after a 12-year hiatus. The Easter Bunny made his first appearance at the egg roll in 1969 when a member of first lady Pat Nixon’s staff donned a fleecy white costume, and he quickly proved a bigger star than the president in the eyes of some of the children. 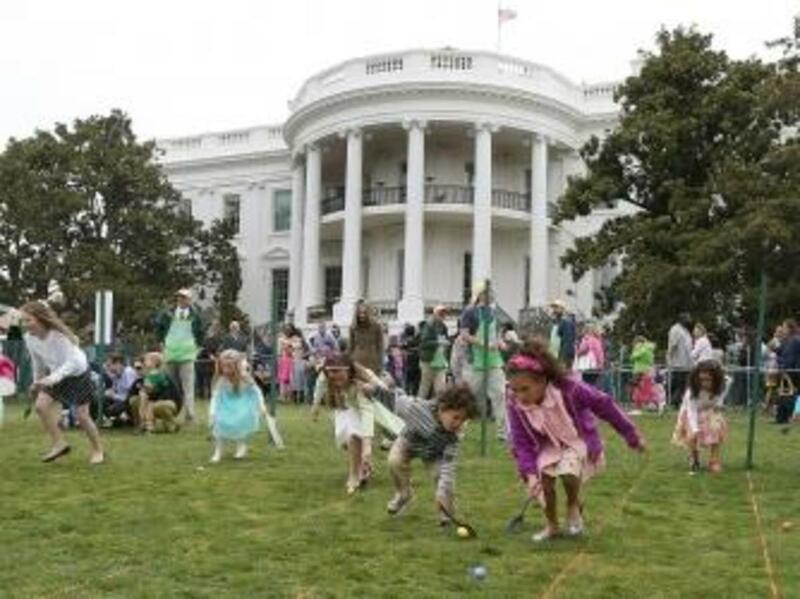 Five years later, organizers raided the White House kitchen for silverware to stage the first egg-rolling races in which children used spoons to push their eggs in marked lanes. By the 1970s, the Easter Egg Roll had begun to morph into a springtime carnival. 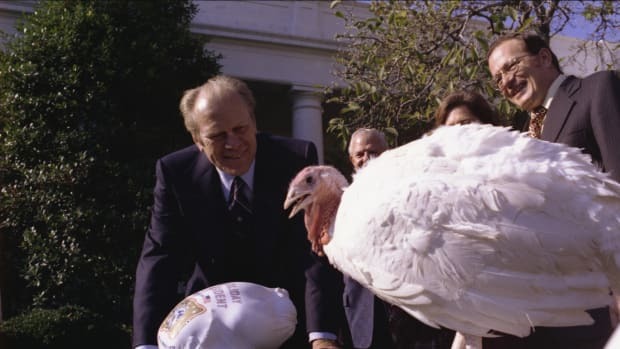 In 1977 President Jimmy Carter added a three-ring circus and a menagerie that included a 1,200-pound steer named “Big Red.” Four years later, President Ronald Reagan and first lady Nancy Reagan added Broadway show performances and balloons from the Macy’s Thanksgiving Day Parade. The Reagans also staged a hunt for wooden eggs that were autographed by Hollywood stars, famous politicians and sporting greats. Since then, wooden eggs inscribed with the signatures of the president and first lady have been handed out as official keepsakes to all egg-rollers 13 years and younger. 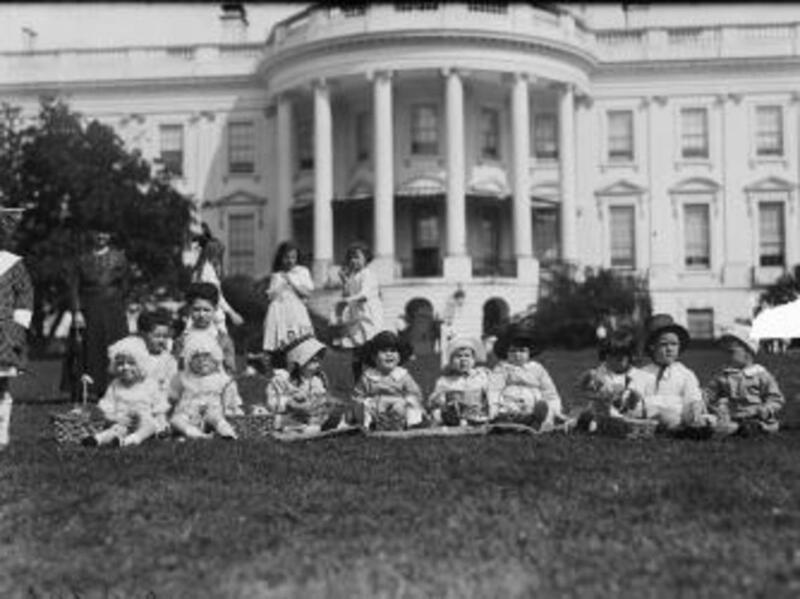 The Easter Egg Roll has come a long way from the times of President Hayes. 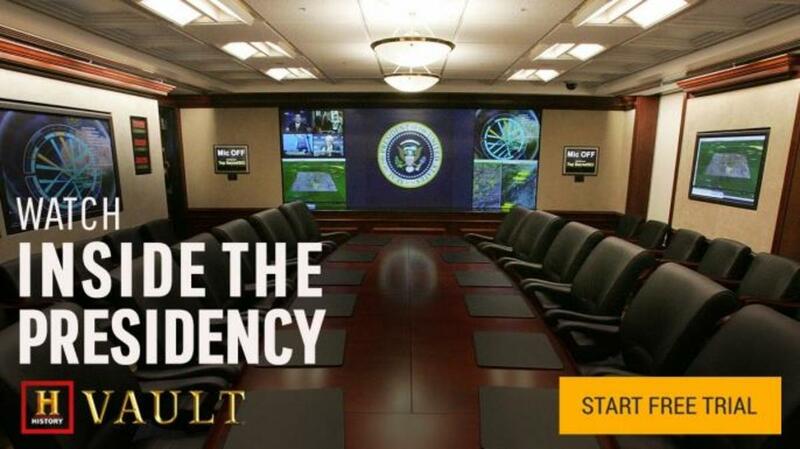 Demand to attend is so great that more than 35,000 tickets are distributed by a public lottery. 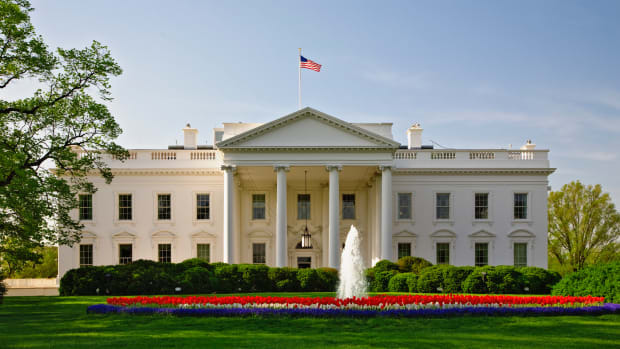 2016’s event featured a musical performance by Idina Menzel, cooking demonstrations by celebrity chefs, sports clinics, a yoga garden and the first-ever White House Fun Run. Although the South Lawn promises to get trampled, the kids will certainly be invited back each year.